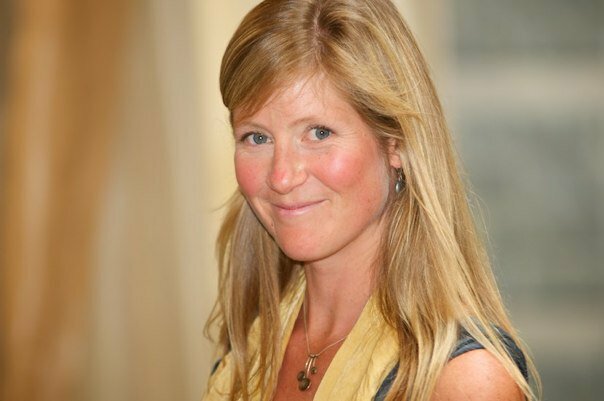 Jennifer Argraves and Louis Sukavoty – Specializing in traditional animal husbandry, technology and sustainable farming practices. 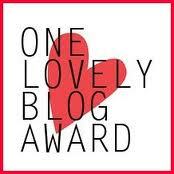 The One Lovely Blog Award was given by two separate bloggers World on a Platter and Rachel’s Table. We at Caramelize Life are thrilled to accept this lovely award. World on a Platter writes from beautiful New Zealand weaving stories about family, food and travel. She shares delicious recipes and fun photos ta-boot! Rachel’s Table is what we Methowites would call a Locavore. She is all about the adventures of finding, cooking, eating, and serving local, seasonal foods. Which is right up our alley! If you are in the Delaware area she has the beta on the local food scene. We love the way this award and many others like it, connect and introduce us to new perspectives on writing, food, travel and communities. 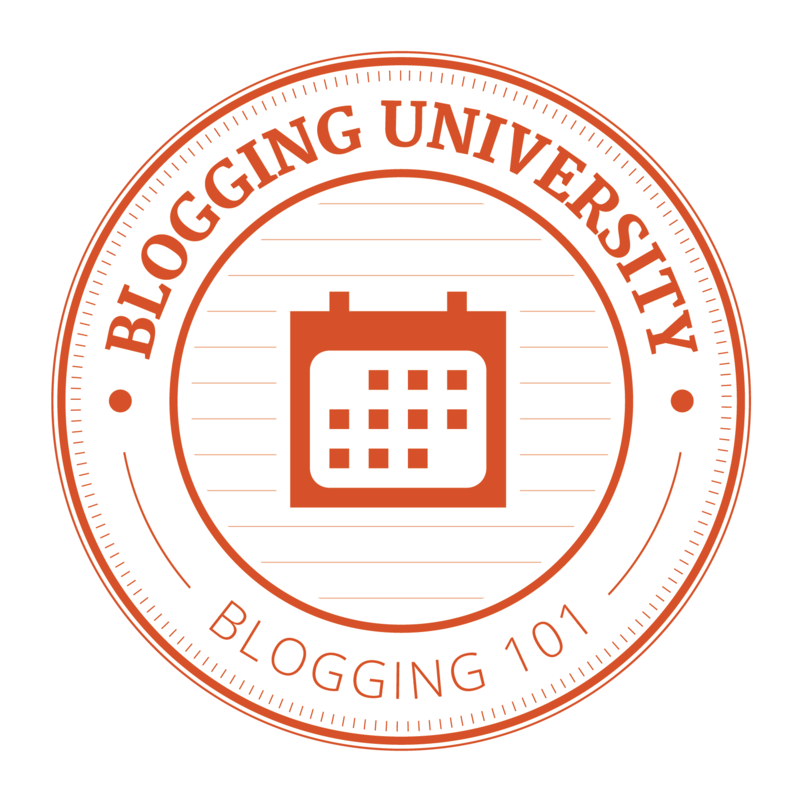 A blogging referral directory to let us know who’s out there in in the blogosphere. Pass it on so others can enjoy this too! Yes, Sign Me Up! Let's Make Life Sweeter! It feels as though one is stepping through time as they cross this threshold in the mountain cabin. Morning work in a lovely spot before day two of the Liatoppen Skiskytter Festival. Don’t miss a tweet, get a bird’s-eye view! making life sweeter through food, travel and community.